movement caused by a mosquito swarm. the stone dry ground, no relief, we learned. fills the air in summertime. we all are waiting for the rain. the humidity has slowly thinned. like lead the clouds clench up and stray. it closes windows and the door. the first drop falls down, it’s a relief. on windows and roofs, we like the sound. the desiderated rain – now it is here. to go outside I’m so excited. going outside with a wide grin. when I whirl and spin my summer dance. 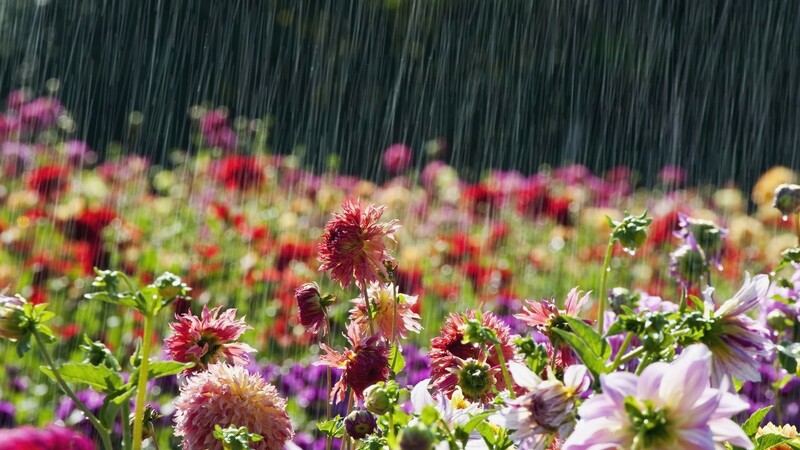 I have a firm, happy picture of you dancing, carefree, in the rain!. We could do with a downpour here too…It’s around 32 degrees. Phew! Best wishes. I’m a bit confused: at 32 degrees wouldn’t we pray the snow and ice is melting soon? A perfect poem, Aurora. Made me feel refreshed reading it. Thanks so much Darlene. It’s exciting to hear how my poems affect other people. 😀 It’s a huge compliment. LOL… yeah – me dancing in the rain – it’s like a rhino stepping on the waterhole. LOL – But it’s fun anyway. You must have been in the Gulf Coast part of Texas this past week! LOL Seriously, you have expressed exactly what it feels like here during the hot, summer afternoons.